Falls and fall-related injuries can be devastating to patients and their families. Injuries arising from falls increase hospital costs and length of stay can be doubled. Falls can lead to a downward spiral of reduced mobility leading to loss of function and an even greater risk of falls. Always on for patient/resident safety. Ideal for rooms furthest from nurse’s station. Tamper resistant. Flashing alert light. Low battery indication. Choice of 120, 90 or 80db sound. Auto reset feature eliminates false alarms. 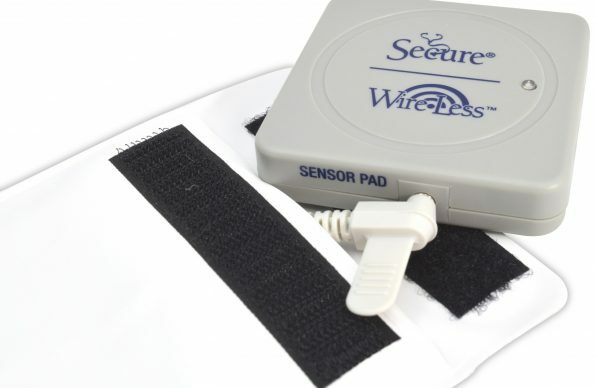 Alarm sound will automatically stop if patient sits or lies back down on sensor pad. The WAM 1 Wireless Monitor can sync with up to three transmitters. Flexible Set-Up, Reduces “Alarm Fatigue”, Wireless Bi-Directional Technology, Multiple Applications, Auto Reset, Secure Connection, Low Battery Indicators, 3x AA batteries included. One-year warranty. The WAT 1 Wireless Transmitter can be removed and interchanged with Wireless Bed or Chair pad. Competitive wireless transmitters are sealed into the pads and cannot be removed. 2x AAA batteries. One-year warranty. Ultra-thin wireless bed sensor pads are antimicrobial, latex-free, incontinent proof, and can be folded for storage. 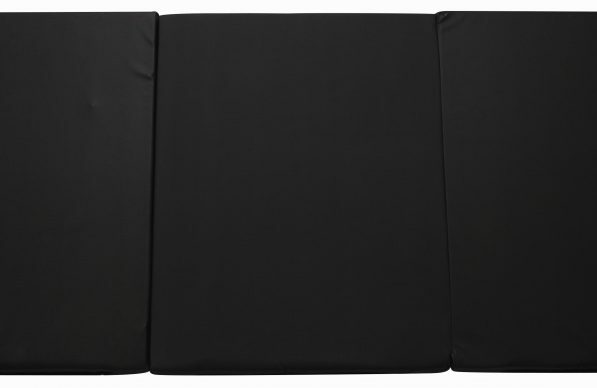 Transmitter can be removed and interchanged between bed and chair pad 12″ x 30”. One-year Warranty. Monitor fall risk patients and prevent dangerous patient falls and wandering with this anti-slip floor sensor mat. Tri-fold for easy storage when not in use. One-year warranty. Monitor may be placed outside of patient room up to 150 ft away from the transmitter for a quieter in-room environment. Removable Wireless Transmitter can be removed and interchanged with Bed or Chair pad. Bed & chair sensor pads are antimicrobial, latex-free, incontinent proof and can be folded for storage. Comfortable, ultra-thin design. Wireless transmitters are sealed into the pads and cannot be removed. 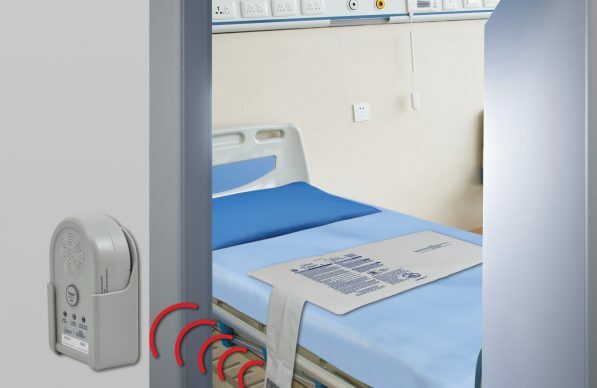 By integrating with Nurse Call System and setting sound to ‘mute’ the in-room alarm sound can be eliminated and the nurse’s station can receive an alert when unsafe ambulation occurs. When triggered, the transmitter instantly sends wireless signal to alarm monitor without the dangerous delay found in many other patient alarms. The alarm monitor then sends a confirmation signal to the transmitter to stop the transmitter signal, effectively conserving battery life. 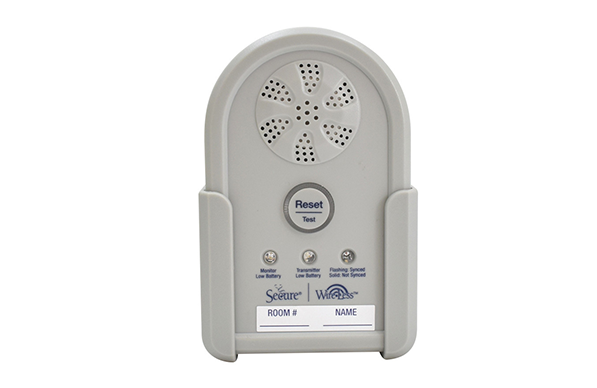 Alarm monitor automatically resets once the patient gets back on the bed/chair sensor pad. Alternatively, the monitor can be reset by pressing the reset button located on the front of the monitor. When using a floor mat sensor, the monitor will continue to alarm until the reset button is pressed. Alarm monitor and transmitter communicate every 5 minutes to confirm both remain safely synced. If the monitor and transmitter become unpaired the alarm monitor light will flash and the alarm will sound continuously indicating the system is not functioning properly. 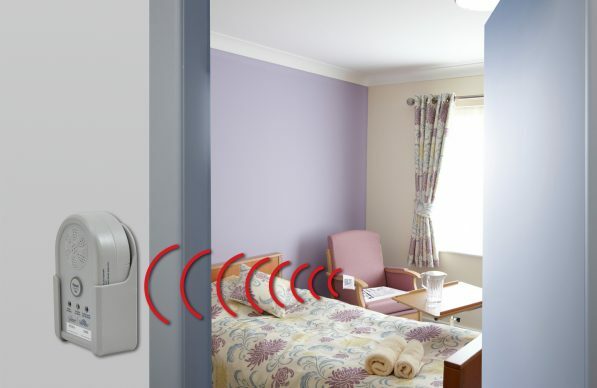 n addition to wireless bed and chair sensor pads, the wireless alarm monitor and transmitter can be paired with all Secure® bed/chair/toilet sensor pads, floor mats, and alarming wheelchair seat belt. 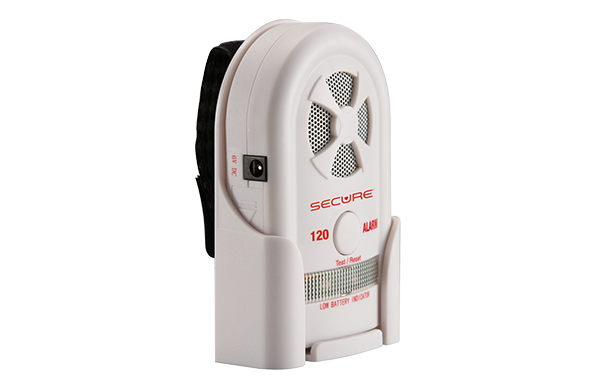 Simply insert the transmitter in the AMH-1 holder and connect to any of the Secure® monitoring pads, mats and seat belt. Both alarm monitor and transmitter feature low battery indicators which alert staff and caregivers when new batteries must be installed. Batteries are included with both the alarm monitor and transmitter.